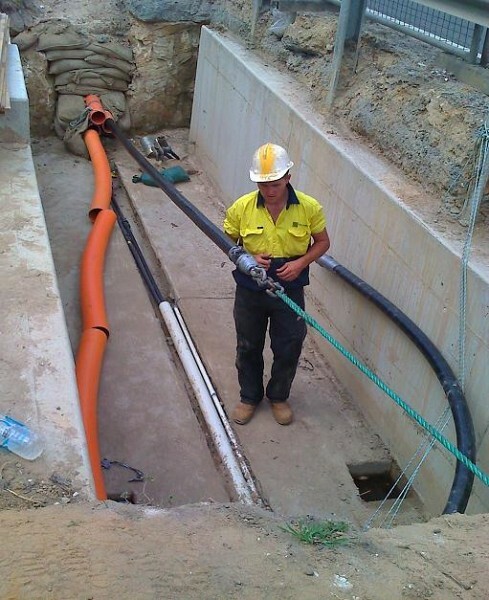 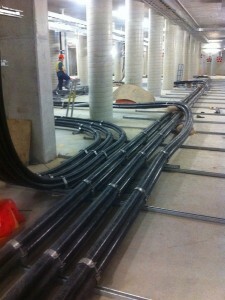 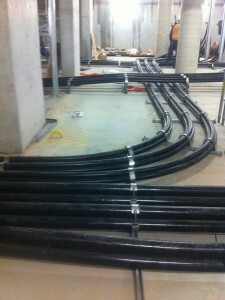 Dunmain are a leading High Voltage and Low Voltage cable installation contractor based in Sydney who have been in business for 25 years. 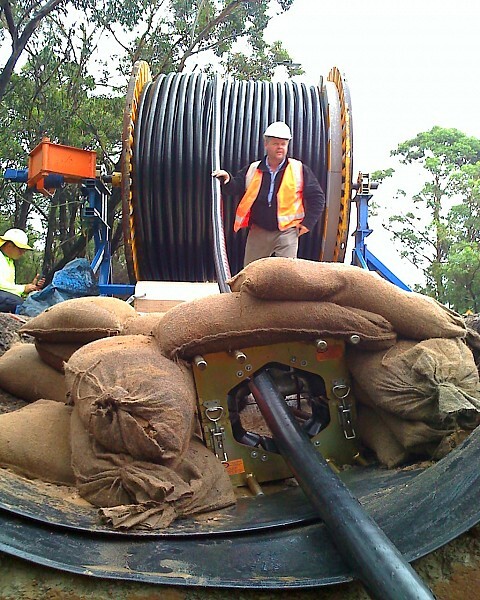 As a business we have over 150 years of combined experience in high voltage and low voltage cable installation in Australia. Dunmain have teams of fully trained personnel and specialised equipment for Cable Hauling of any size, from low voltage to high voltage and up to and including 132kV and 330 kV cable. 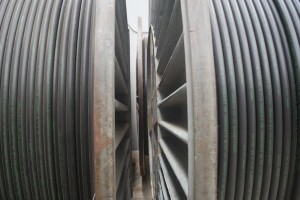 Our specialised cable pulling equipment includes various sized cable hauling winches, cable trailers, drum stands, cable rollers and guides for use in any location. 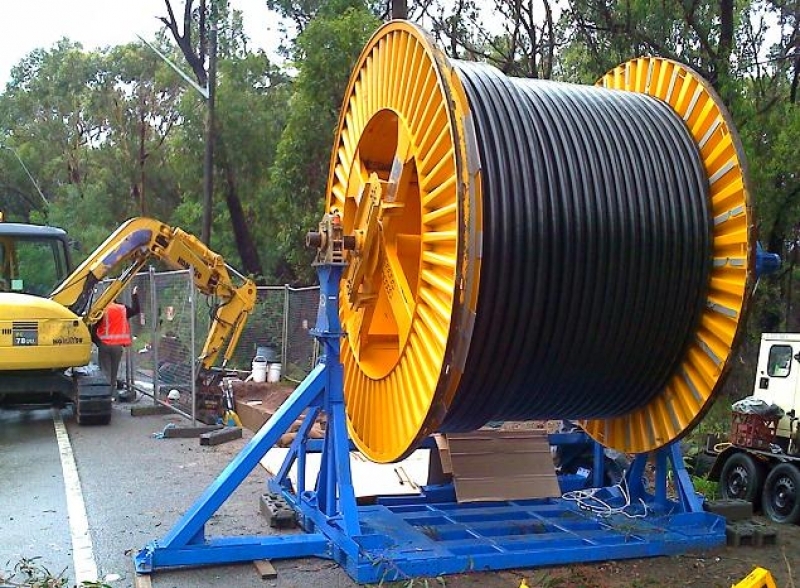 We have the capability to handle cable drums and cable reels of any size and weight up to 45 ton. 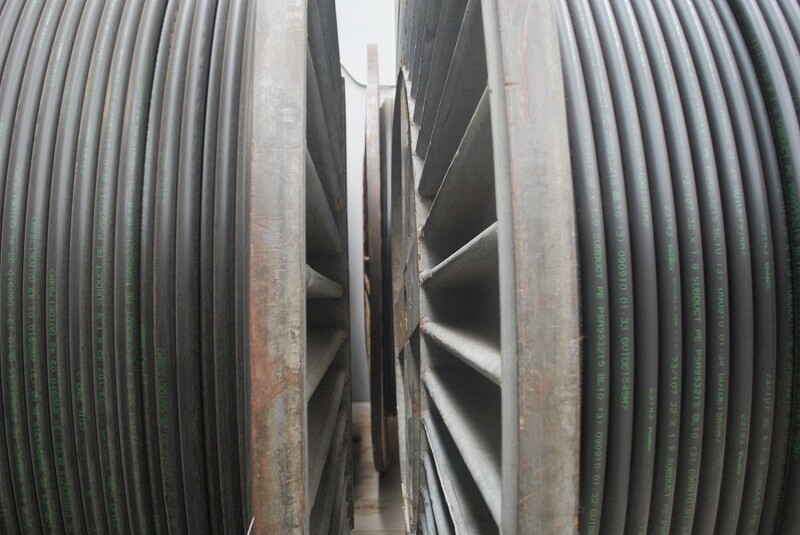 On one of our more recent projects has included hauling in excess of 28,000 metres of 1200square 33kV cable, over 9000 metres of 240square earth cable and over 9000 meters of fibre optic communications or pilot cable. 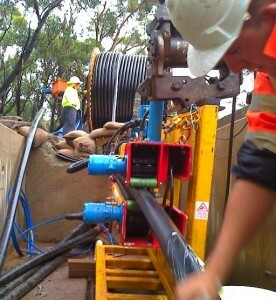 © 2019 Dunmain Pty Ltd. All rights reserved.